What does that mean? It's a global day of giving, and YOU can be a part of it. 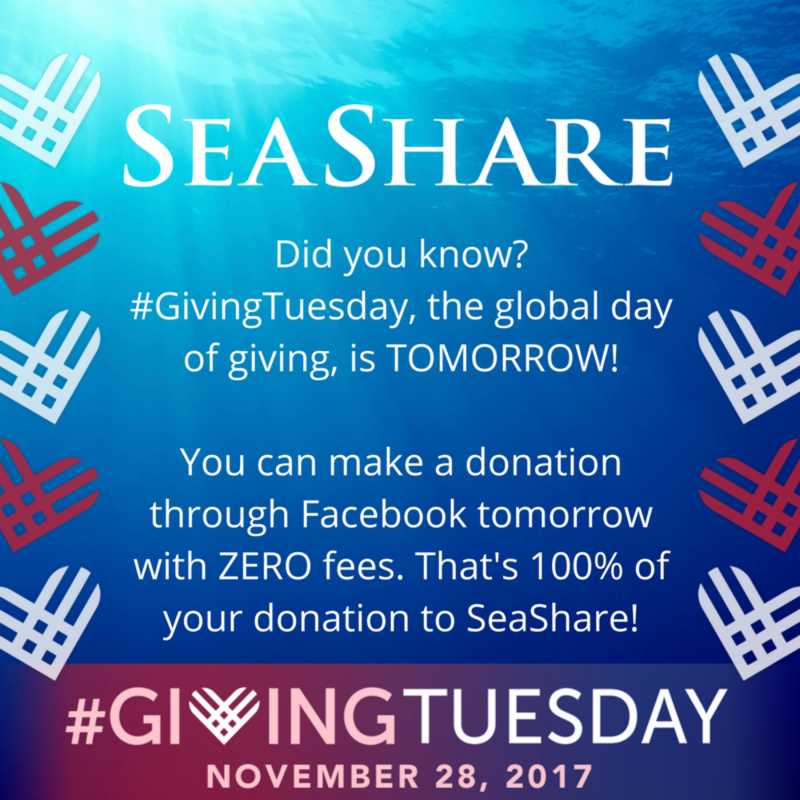 Please make a donation tomorrow: www.seashare.org/donate or you can make a donation on our Facebook page: https://www.facebook.com/SeaSh... and we will pay no credit card transaction fees!